Get great GMAT results in days, while you study at your own pace! Use TRACTRAIN Prep’s computer-adaptive GMAT practice tests. 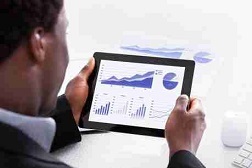 .You can now learn at an afforbale fee, anywhere you are, on all devices 24/7! 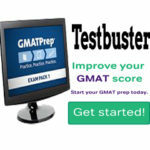 Unlimited GMAT expert learning/access for 6-months, 24/7. 50% discount on all TRACTRAIN prep for 3 months. 25% discount on MBA/MSc admission services to Canadian schools(including Rotman(MBA) Canada our partner). 14 hours free expert GMAT prep in V/Island, Lagos. New! 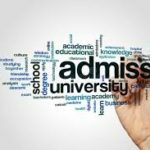 GMAT Prof Service (1st in Africa) for free for 1 month. 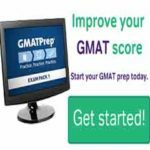 We know some people will still like to spend time in the classroom to prepare for the GMAT. We are also offering a bonus 14 hours classroom expert lecture every month (Saturdays). If you are in Lagos, please call to book a free seat. General info about sentence correction questions, General principle of subject-verb agreement, Plural and singular subjects, Simple and compound subjects. General info about reading comprehension questions, Main idea questions, Purpose questions, Title questions. Click here to see complete(1-13) syllabus.